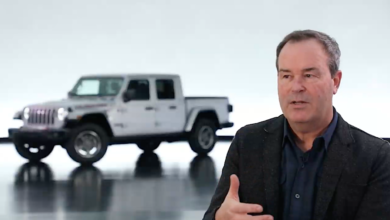 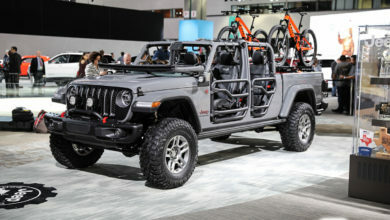 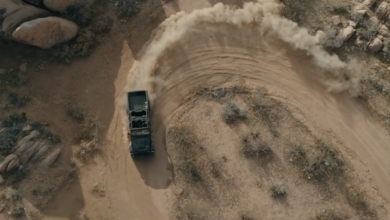 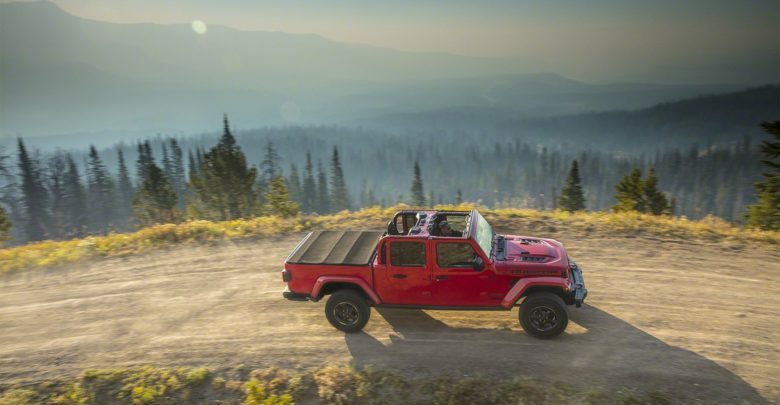 We’re a few short hours away from the big reveal and FCA has already released additional photos, specifications and details about the 2020 Jeep Gladiator! 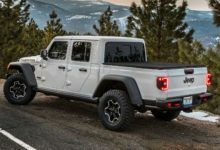 Much of this serves to confirm the information we reported a few weeks ago but there are some new tidbits so be sure to read on. 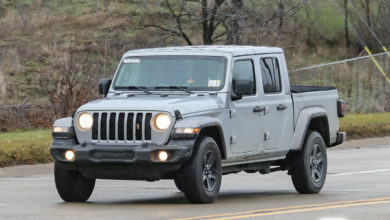 Check out the more details in the 2020 Jeep Gladiator press release inside.